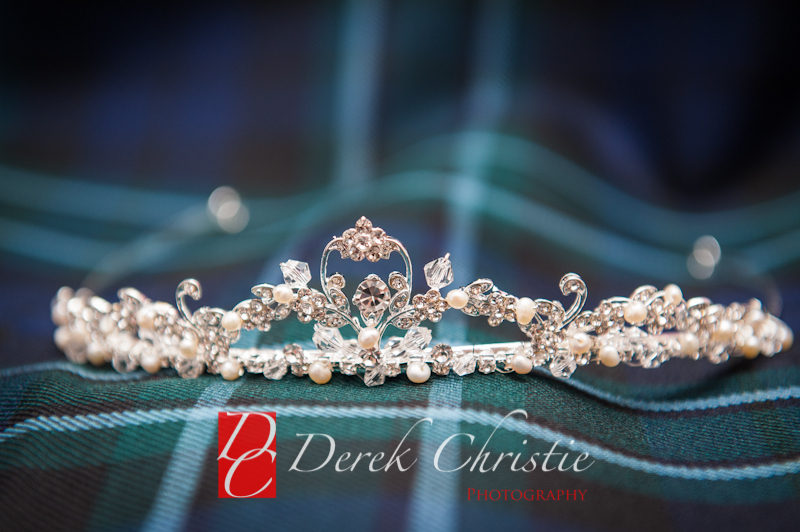 I was back to Barony Castle for Jude and Gavin's Wedding Photography. One of the best wedding venues in the country no question. The morning however, started in Penicuik. 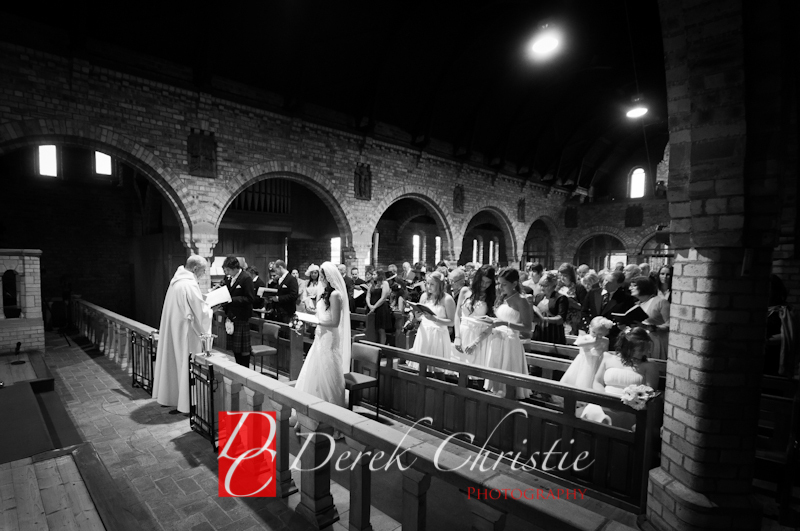 Bridal Prep was all done at Jude's parents house as the wedding ceremony was taking place at The Sacred Heart RC Church in Penicuik. It was a lovely ceremony and there ws evena few laughs along the way as Gavin struggled to get the ring on Jude's finger. Priceless. 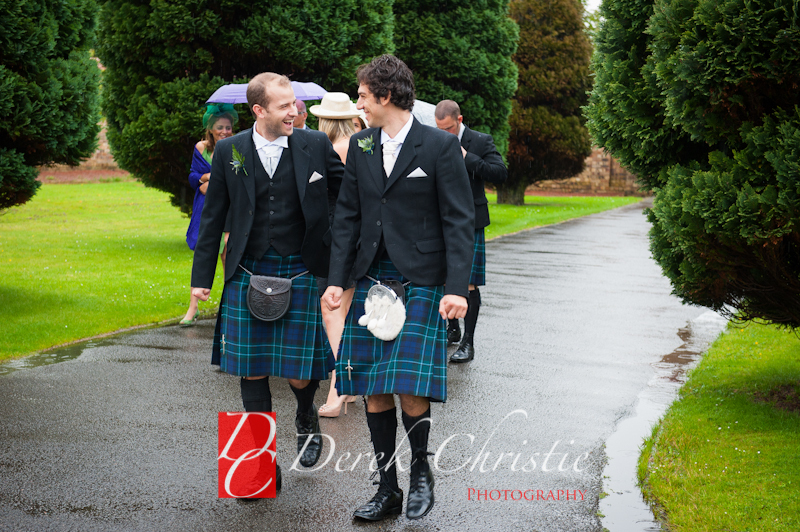 After the confetti and the congratulations outside the church everyone headed down to Barony Castle in Eddleston. It's a beautiful white Castle set against the hillside with sprawling grounds front and rear. The front lawn is huge but the back lawn is more intimate and perfect for a summer weather reception. I clambered out of the window onto the flat room for the group shot of everyone then it was time for the family shots. We then headed around the magnificent grounds grabbing a shot here and there. Jude and Gavin were brilliant, laughing and smiling as we walked along. 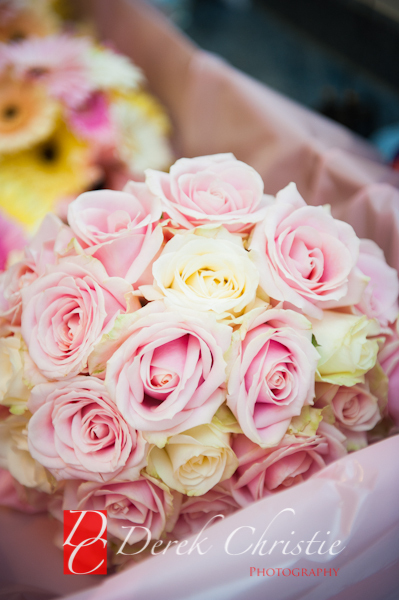 The importance of the E-Session really shone through as there were no nerves, just fun. 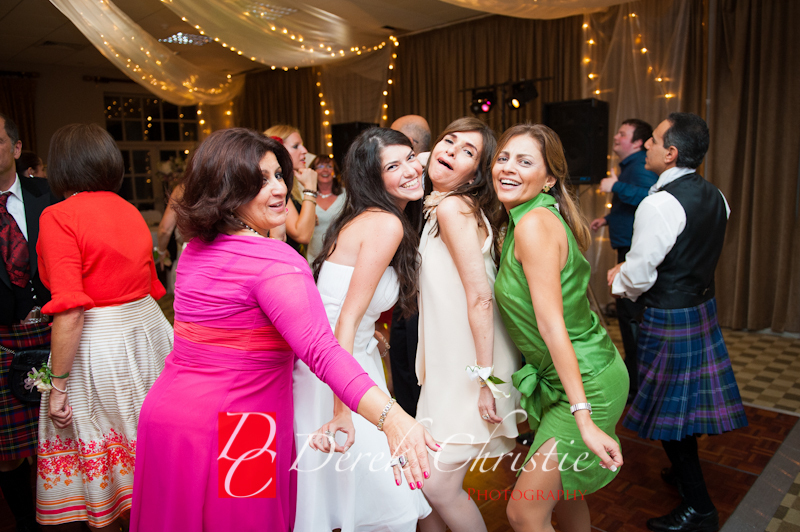 Finally it was in for speeches, dinner and dancing to end another perfect wedding at one of Scotland's best wedding venues. Huge thank you to Jude, gavin as well as all the guests as they were all fantastic! 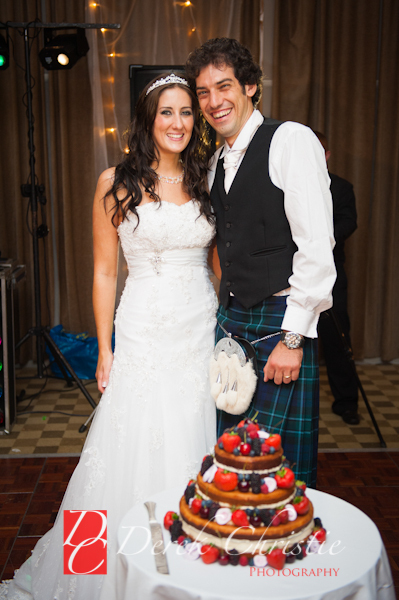 Jacqueline & Karim were married on the 5th of August at Barony Castle in the Scottish Borders. At the start of the day the weather wasn't looking good, in fact the rain was pounding the pavements. 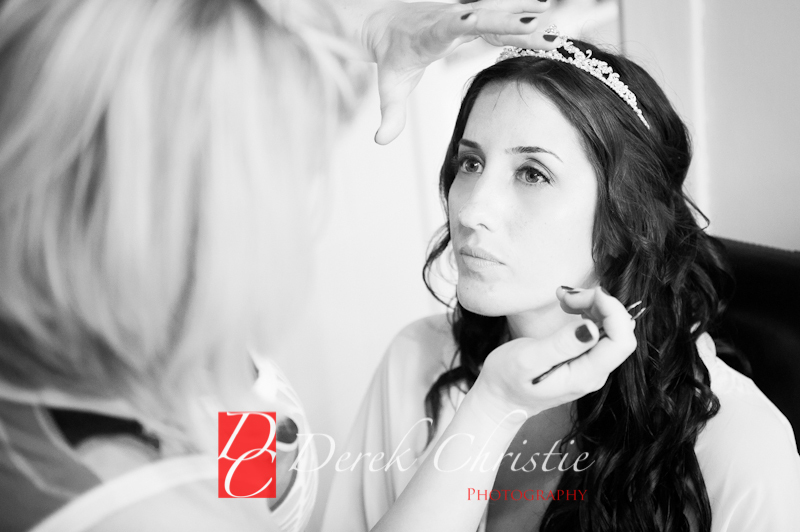 Jacqueline was getting ready at her parents house in Penicuik when the rain started. 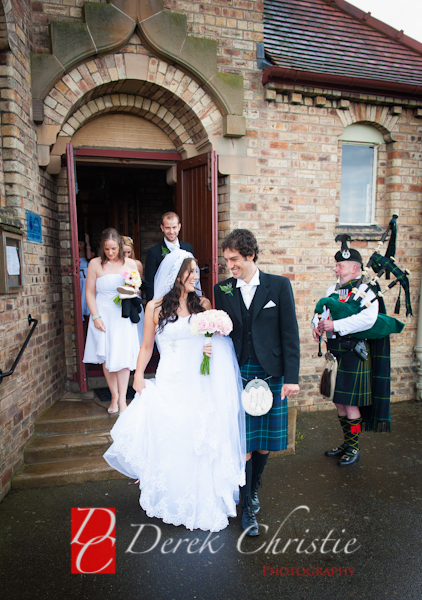 Thankfully by the time the wedding ceremony had ended, the rain had gone and we actually got some sunshine. A very rare thing in Scotland in 2012. 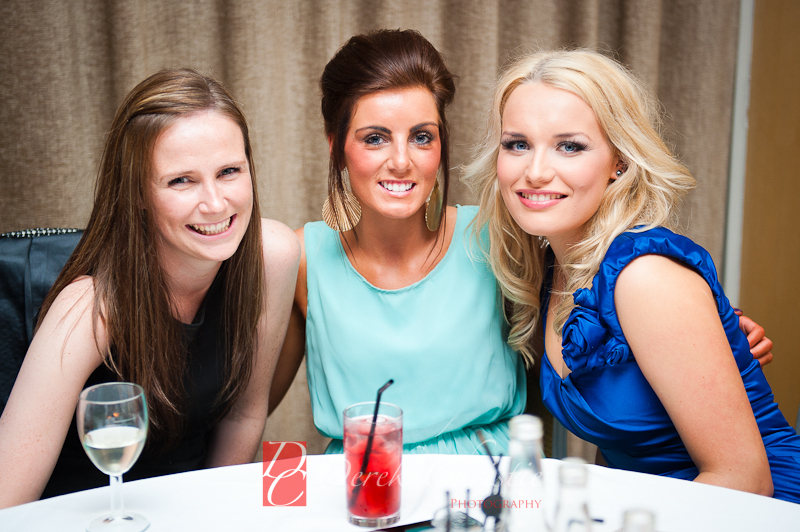 Then it was off to Barony Castle for the reception. 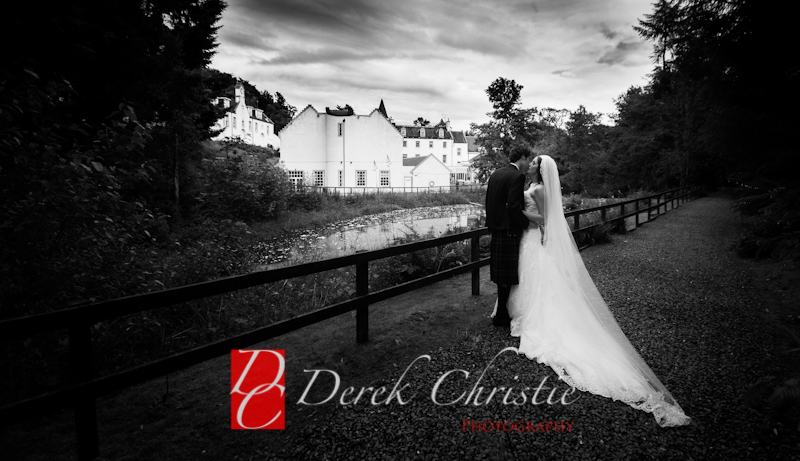 Barony Castle is one of those places that as a wedding photographer you feel you can't go wrong.With it's sheltered lawn to the rear, perfect for group shots to the lovely woodland walk around the Castle, it really is beautiful. One of my favourite venues in the country. 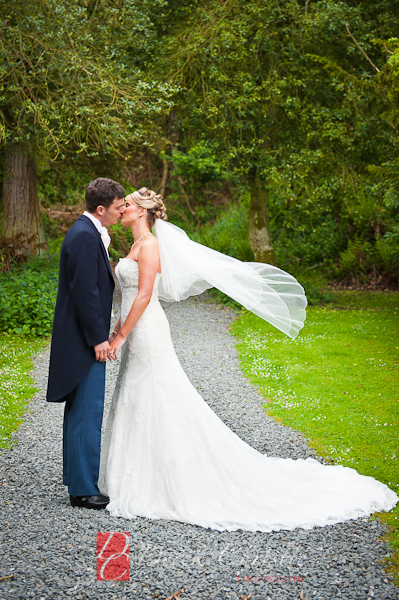 I've probably said this before but Barony Castle is one of my favourite places for a wedding. It's just gorgeous. The grounds are perfect for some brilliant photographs. There's loads of room for guests to mingle, relax and grab a drink. 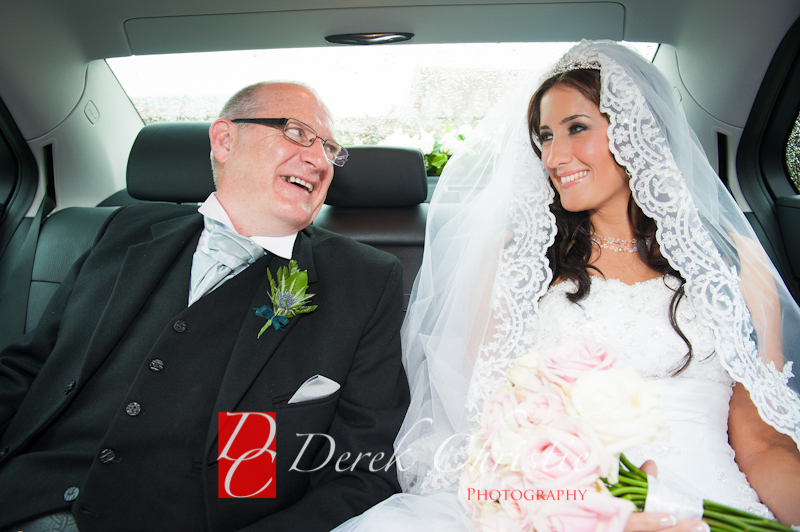 I photographed, Corina's brothers wedding last year so it was great to be asked back again. 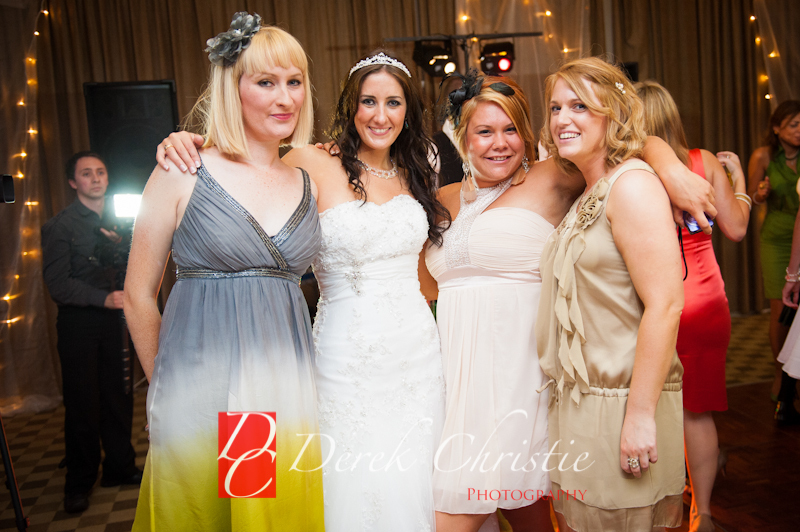 When I met up with both familes again it felt like it was only the week before I photographed Kevin's wedding at Gleneagles. Another brilliant day. 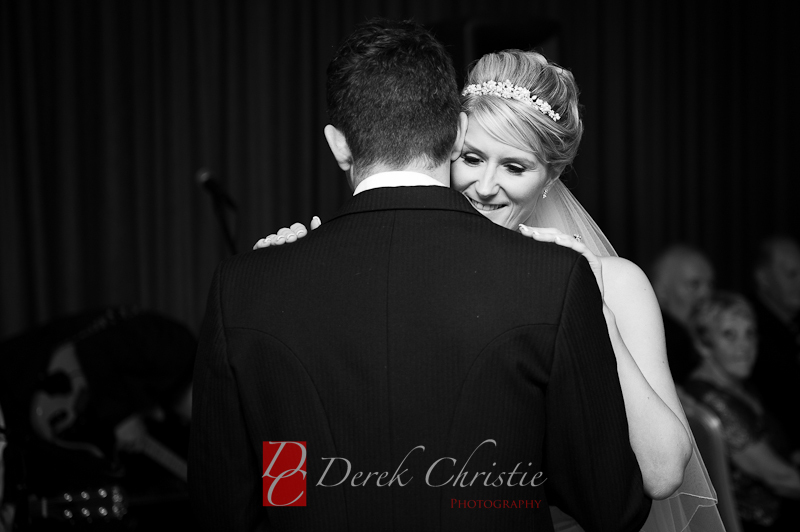 Corina looked stunning in her dress and kevin looked very dapper in his morning suit. 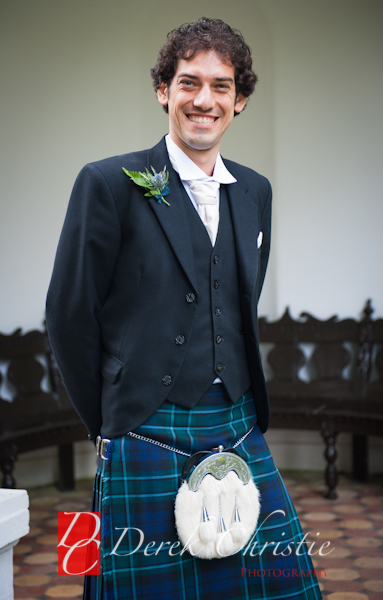 No kilt for Kevin as he's from Newcastle. hence the nickname, Geordie. 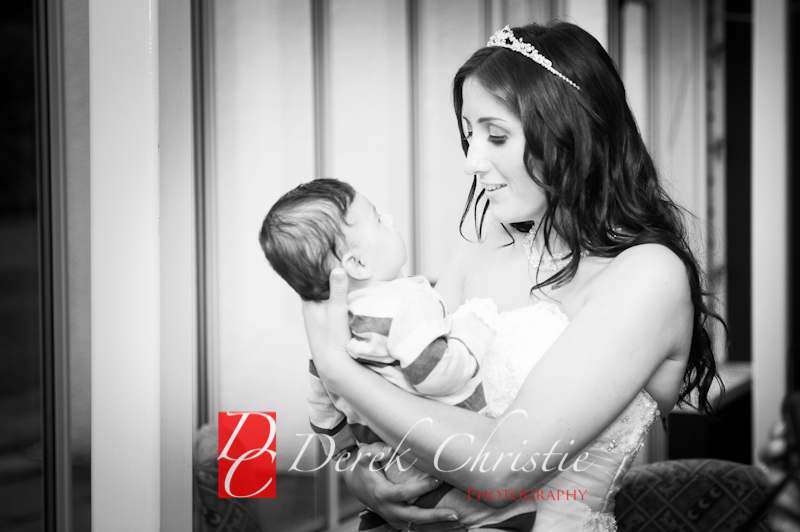 Thanks Corina and Geordie for making me part of your big day.